Albany, New York (THE WIRE PRESS) – The future of oils and fats market in Saudi Arabia is the focus of Canadean’s extensive market research. This report has been added to the collection of Market Research Hub’s broad database. The report titled,“Consumer and Market Insights: Oils & Fats in Saudi Arabia” offers a comprehensive guide to the size and shape of the market at a national level. Key insights on high growth categories to target, trends in the usage of packaging material, types and category level distribution data along with market shares are clearly discussed in this report. Saudi Arabia is one of the largest producer and exporter of oil in the world. It has an oil-based company with a strong governmental hold on major economic activities. Since oils and fats are generally perceived to be unhealthy and associated with higher cholesterol levels, this product group will remain under inspection by increasingly health-conscious consumers. Consumers are now showing more preference for healthier types of oils like- olive oil, avocado oil, canola oil etc., in this manner the ratio has been reducing the usage of products which are considered unhealthier, such as vegetable and seed oil. This adoption towards healthier versions of oils and fats will force oil and fat industries in Saudi Arabia to invest in products with a strong health positioning for the consumers. This report examines the components of change in the market by looking at historic and future growth patterns, including the effects of consumer’s behavior on total volumes, brands selected and types of product chosen. A deep focus on the value and growth analysis for oils and solid fats with inputs on individual segment share within each oil category and the change in their market share through 2020 are mentioned in detail. According to the report, oil and fats market in Saudi Arabia is estimated to register moderate growth in value terms during the forecast period of 2015 to 2020. 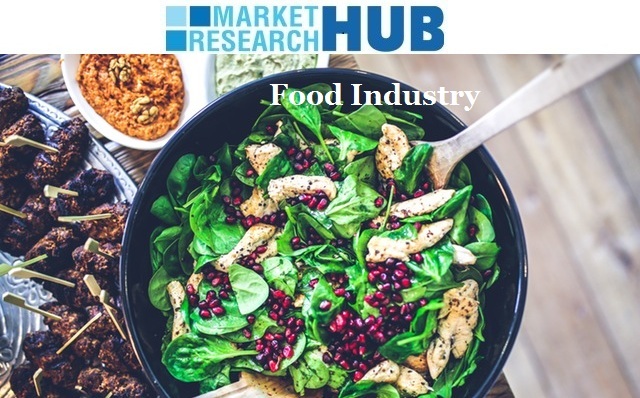 Further, the research also identifies the leading retailers in Saudi Arabia’s food market and offers strategic analysis of major factors influencing the market by new product developments, distribution or pricing issues. Currently, Alfia and Al Arabi are the leading brands. Moreover, Dalda is the leading brand in the solid fats category and Screw Top is the commonly used closure type in the Saudi Arabian oils & fats market. Through this report, the buyer will be able to identify high potential categories as well as explore future opportunities for the market.